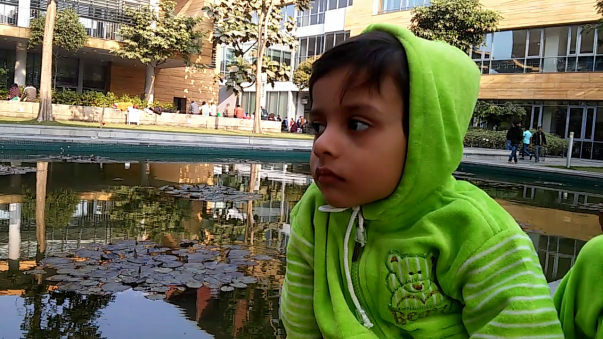 My nephew Rajvir Adhikary son of Subrata Adhikary and Suchitra Adhikary, age 3 years 6 months is being diagnosed with Neuroblastoma (high risk) tumor, Neuroblastoma is a type of cancer that starts in certain very early forms of nerve cells found in an embryo or fetus. (The term neuro refers to nerves, while blastoma refers to a cancer that affects immature or developing cells). This type of cancer occurs most often in infants and young children. 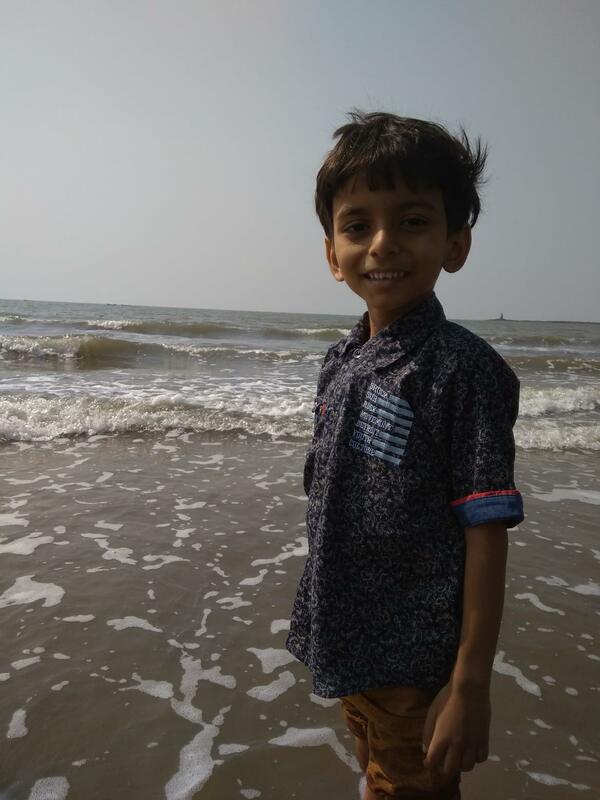 Rajvir needs to go through 8 cycle Chemotherapy, Surgery, Radiotherapy and Stem cell transplant to be cured from high risk neuroblastoma. He has been through 3rd cycle chemotherapy, he is responding well to the chemotherapy - the tumor is shrinking. 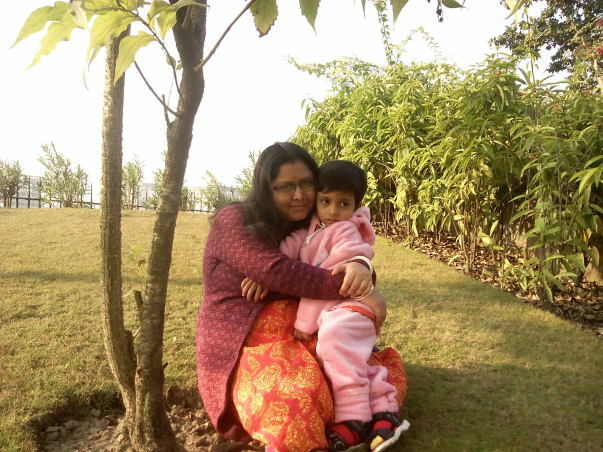 He has been through 2nd cycle chemotherapy, he is responding well to the chemotherapy. 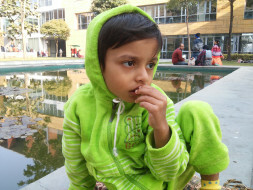 He has been through 1st cycle chemotherapy and he is responding well to the therapy. From 10th feb 2017 at Tata Medical Center Kolkata for 4th cycle Chemotherapy. From 30th Jan to 3rd Feb 2017 at Tata Medical Center Kolkata for 3rd cycle Chemotherapy. On 22nd and 23rd January 2017 at Tata Medical Center Kolkata for 2nd cycle Chemotherapy. We need your support and help to give him the medical treatment he needs which is highly expensive such as chemotherapy, surgery, radiotherapy, stem cell transplant and maintainence therapy and bring him back to normal life. 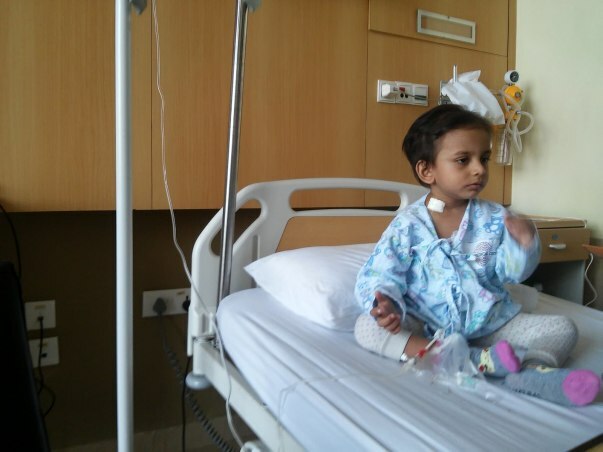 Your donation will go straight to bare the cost of his medical treatment expenditure. We highly appreciate your love and support for him. 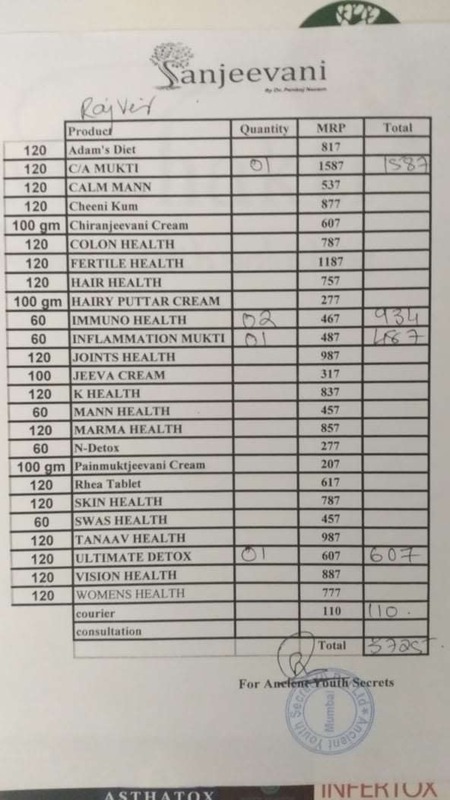 Rajvir is under the care of Dr Pankaj Naram ( Sanjeevani - Ayurvedic ). 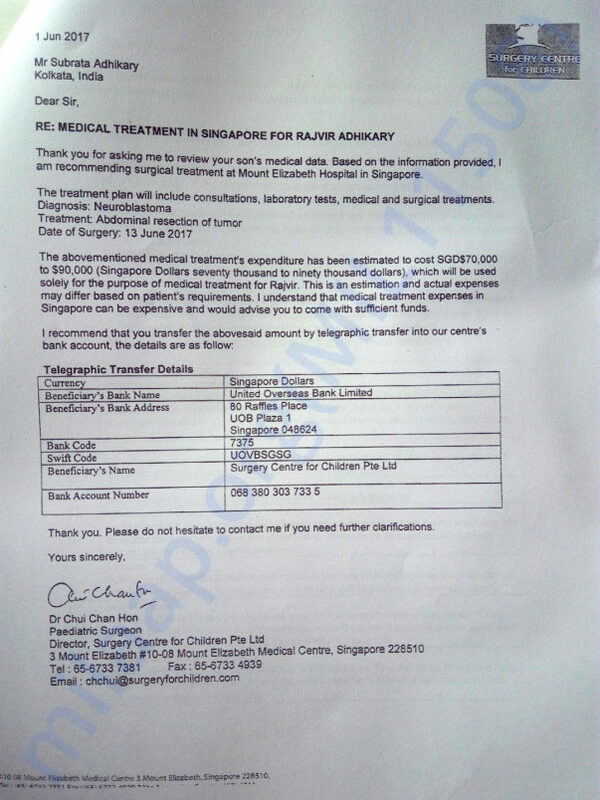 His Neroblastoma tumor ( relapsed ) has grown, he is in poor health condition due to his cut down diet and the growing tumor. 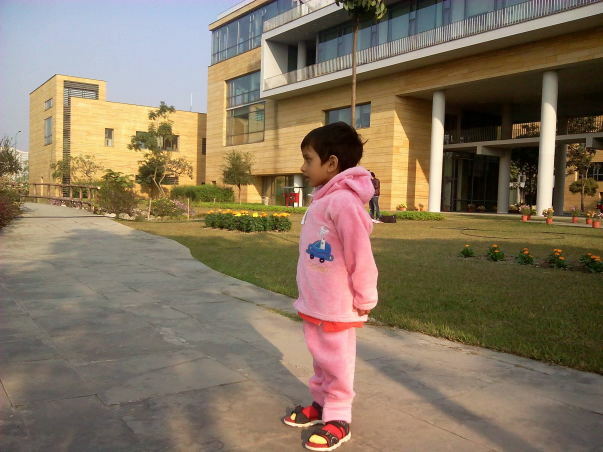 We are hoping that the medicine he is taking would reduce the growth of his neuroblastoma tumor. 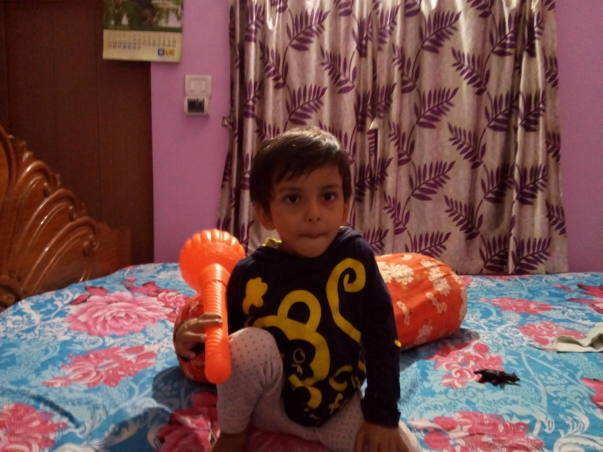 Thanks a lot for your support and love for Rajvir. Thank you for your love! 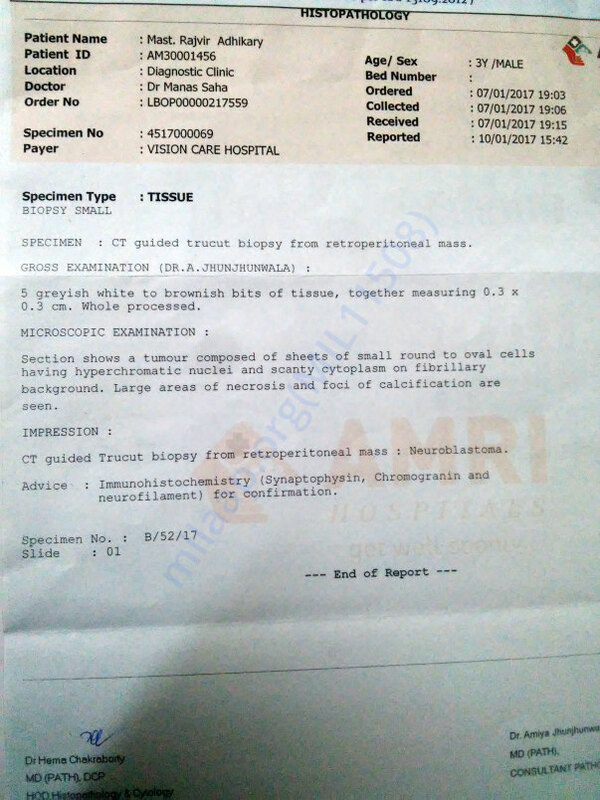 Rajvir is under treatment of Dr. Pankaj Naram ( Sanjeevani clinic) ( Ayurvedic - treatment) hope to cure his relapsed neuroblatoma. 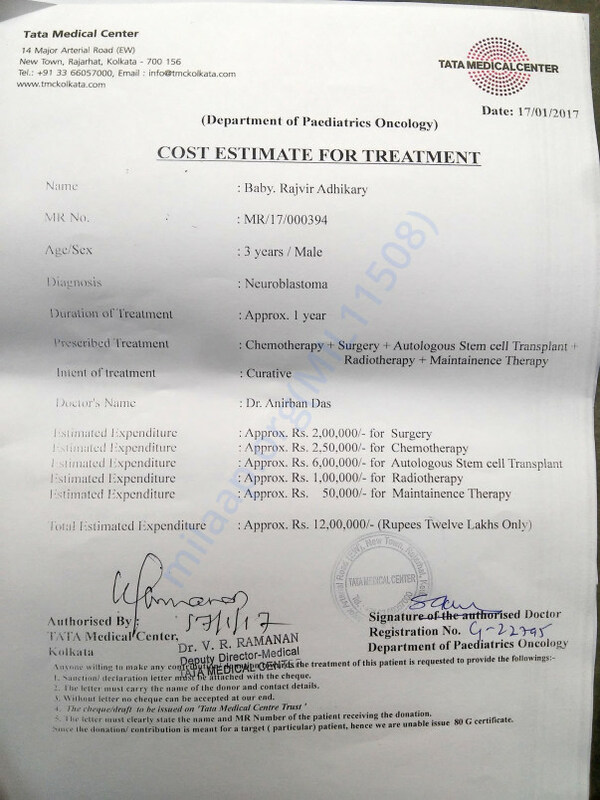 His neuroblastoma tumor quiet large at present, Doctor has given six months of medicine on 30/01/2019. Next doctor will be after six months from 30/01/2019. 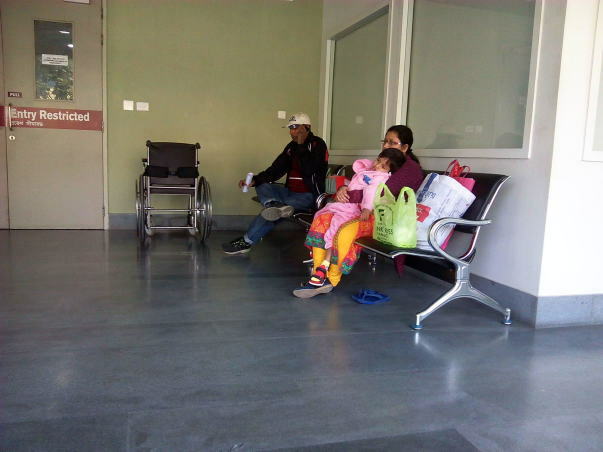 Rajvir Adhikary is under treatment of Dr.Pankaj Naram ( Ayurvedic - Sanjeevani clinic). 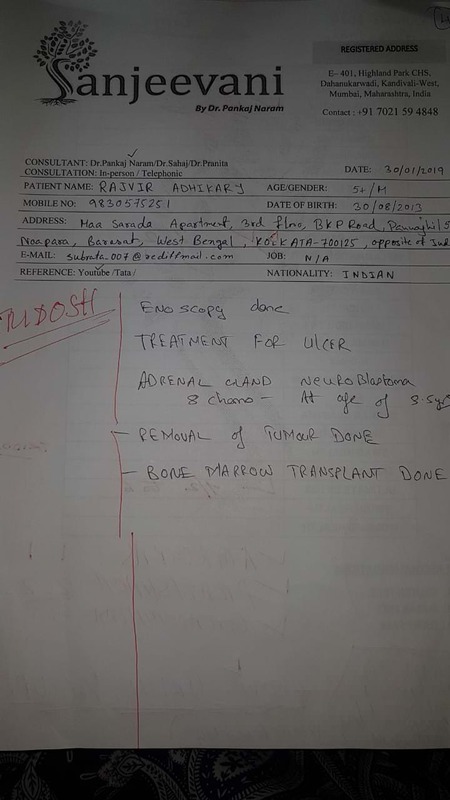 He has neuroblastoma relapsed , at this moment medical treatment giving us no permanent solution to treat his relapsed , we checked with doctor in Tata medical Kolkata , Tata medical Mumbai and even with doctors abroad in the USA / UK. The next appointment is on 30.01.2019 in Mumbai with Dr. Pankaj Naram.